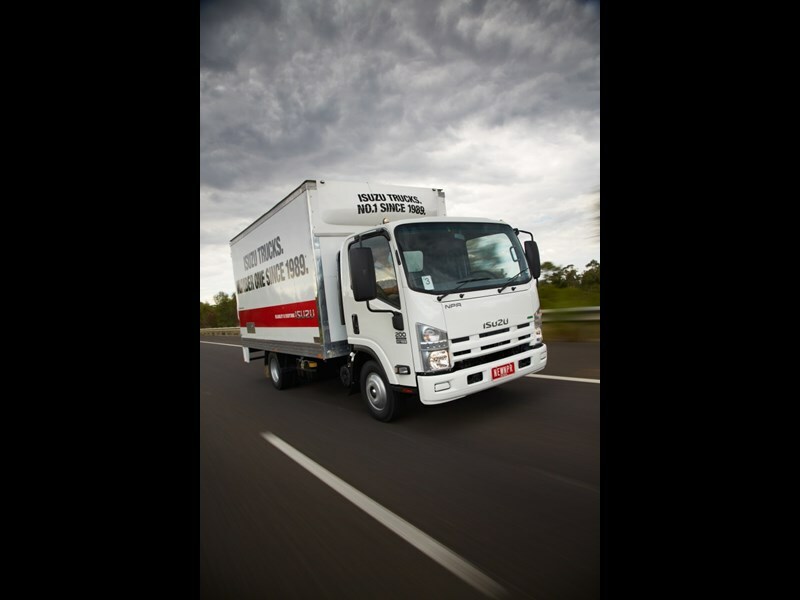 Isuzu are set for a big year at the Brisbane Truck Show, claiming that they will have one of the biggest exhibits on the floor. There will be a total of 15 trucks on display, the most exciting of which is the public debut of the 2013 version of the Isuzu N and F series. 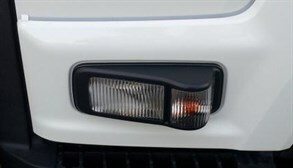 One of the main enhancements for the new series is the addition of cornering lamps that sit next to the indicator lights. 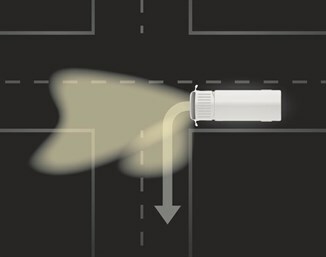 The cornering lamps activate when turning at night, helping to illuminate streets and driveways. The other major upgrade for the new models is the addition of a new entertainment unit. 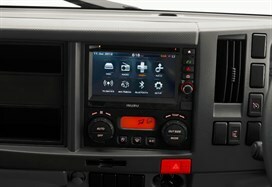 The new unit, named DAVE (Digital Audio Visual Entertainment Unit), has a 6.1" (15.5cm) touch screen and has function for GPS and DAB+ radio. Thanks to the touch screen, they managed to reduce the number of buttons down to just four. Despite this, it will retain all the functions of the previous device, such as Bluetooth, USB, and Mp3 support. To demonstrate all this, people who go to the show will be able to experience it firsthand in an interactive display. Show goers will also be able to get up close with the FYJ 2000, which was released late last year. It is a twin steer, 8x4 model and will be fitted out with an agitator and a 7.5 m3 bowl. 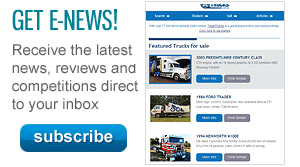 Finally, they have also announced five other trucks that they will be demonstrating. The NPR 300 will be there, as will an NLR 275, an NQR 450, an FRR 500, as well as an NPR 200 Tradepack. Of course, all this is only what has been announced, we can only speculate about what else they have up their sleeves. 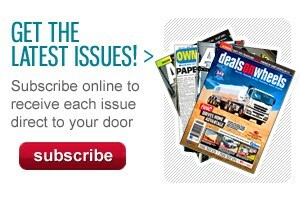 Find out for sure by checking the site next week as the show starts on May 16.